Dr. Nault was born and raised in Sutton, MA. He graduated from Holy Name CCHS in 1987. He received his B.S. from Framingham State College. In 2000, Dr. Nault graduated from Life University in Atlanta, GA. While in Chiropractic school, Dr. Nault played Rugby at the highest national level. Dr. Nault also played Rugby for Sydney, Australia and other representative sides across the United States. 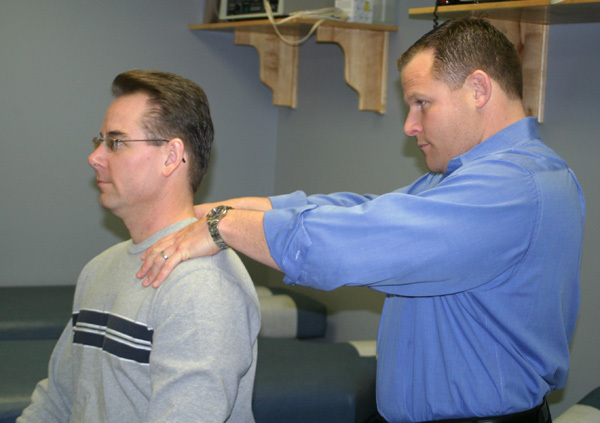 Since 2000, Dr. Nault’s post-doctorate studies have been in Applied Kinesiology. He is currently a member of the Doctors Speakers Bureau, Massachusetts Chiropractic Association, and the Worcester Chiropractic Society. As of 2007, Dr. Nault is a certified Brimhall Doctor. Brimhall has been recognized as a high level of holistic healthcare. He is also a certified IASTM practitioner. Dr Nault has had post graduate training for treatment of pediatric and pregnant woman using the Webster Method. Dr. Nault has experience working with NHL, NFL, and other local and professional athletes. Dr. Nault is the official chiropractor for the Worcester Braveheart baseball team. 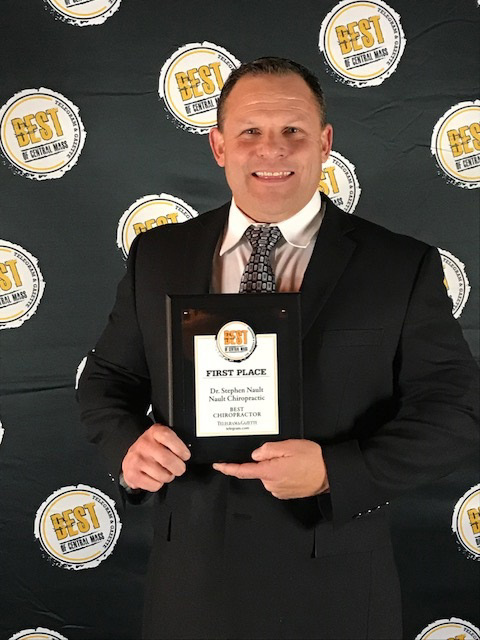 Dr. Nault has been selected as one of America’s Best Chiropractors in 2015 by Best of America.org.